For fall arrest purposes no more than one user may be attached to the system at any one time. For restraint only, up to two users may be attached at any one time. 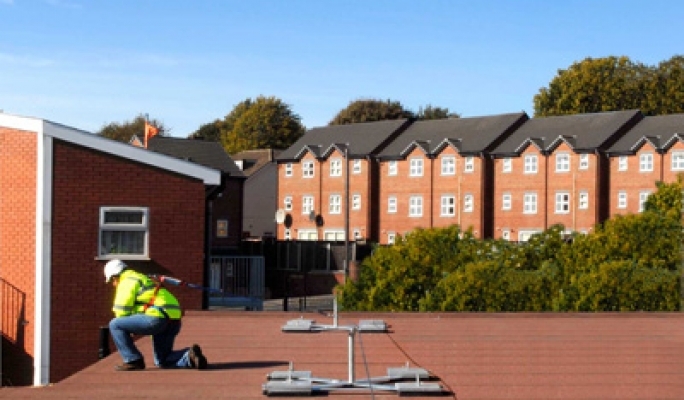 For users to be classified as “restraint”, the combination of the Wireanka position and the use of the fixed length lanyards must ensure that it is not possible for them to approach within 20 inches of a roof edge or other opening. Special configurations (at an extra cost) allow for additional users.